I'm a lifelong Red Sox fan, I love Pedro, and I think he was not only the best pitcher I ever saw, but probably the best ever. This was a tremendously fun read for me and helped me understand how Pedro felt under the glare of, and what motivated his reactions to, the Boston media. As a fan of the game, it's difficult negotiate that mediated relationship between the player and the fan through guys like Dan Shaughnessy, Peter Gammons, and the guys around the game who give us one perspective into the the players. If you're not a baseball fan, it's hard to imagine you'd have much interest in this book. 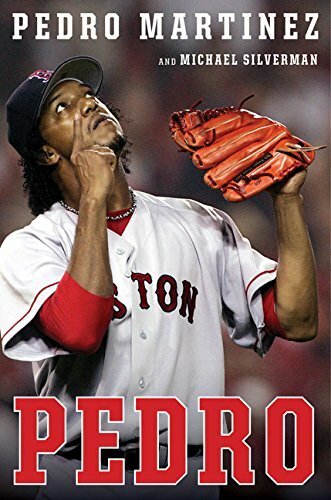 But if you're reading this, there's a good chance you are a fan of either the game, the Red Sox, or Pedro himself -- if that's the case, I think you'll enjoy Pedro's wit, charm, mischieviousness, and perspective on his own life and career.